Candy canes are a staple of Christmas. The Christmas holiday is all about the peppermint smell and flavor. 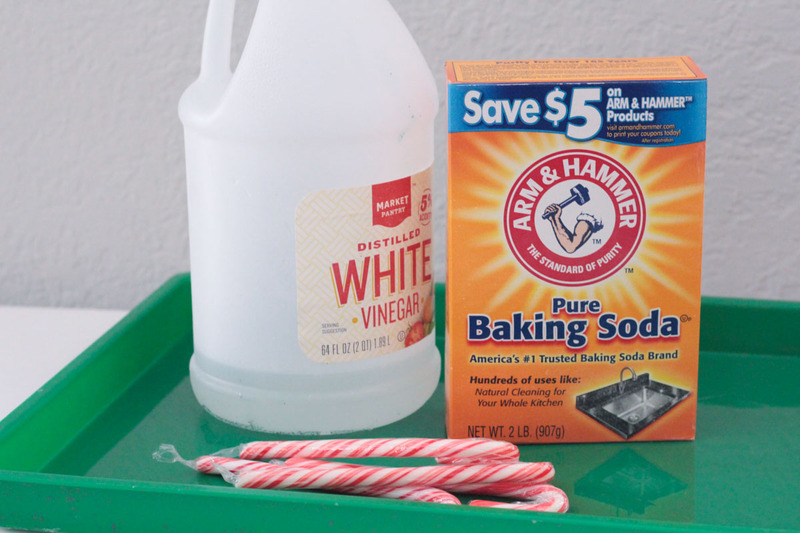 Try out these fun Christmas Baking Soda Experiments! 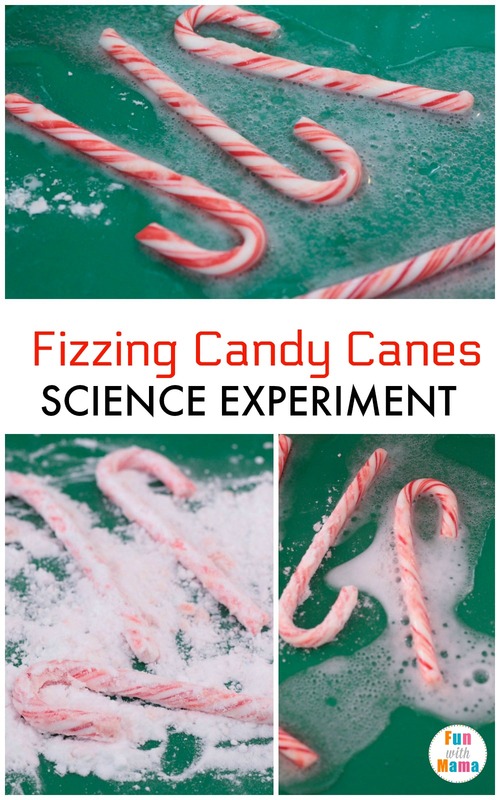 Turn candy canes into a fun science activity with little ones when you make the fizzing candy canes science experiment! 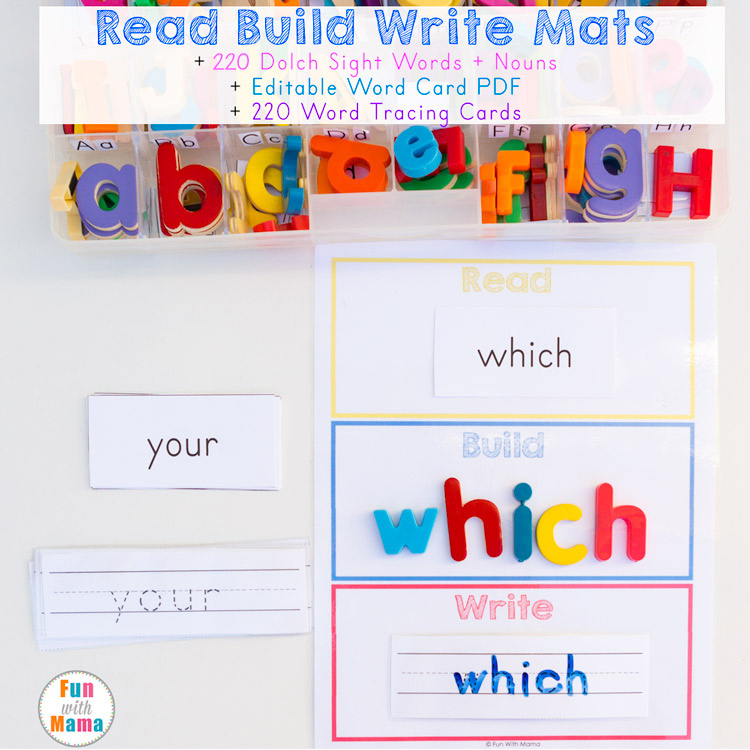 Kids will love repeating this activity over and over again, and it’s a fun way to use up the dozens of candy canes that children seem to bring home this time of year. 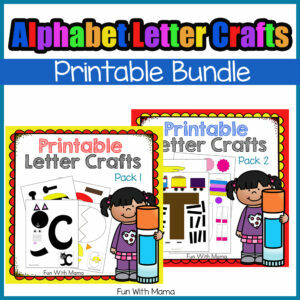 If your kids don’t like candy canes, it’s a great way to put them to good use anyway! 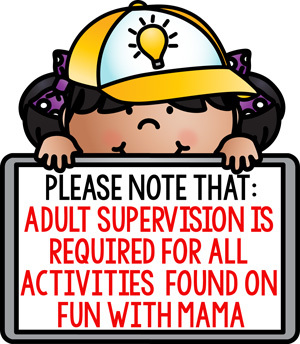 And if your kids DO like eating candy canes, it’s a good way to prevent them from eating ALL the candy canes. 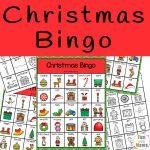 This activity is one of our favorite Christmas science activities for toddlers and preschoolers that you can do at home because it is easy and mess free! Unwrap the candy canes. 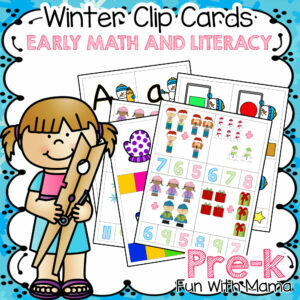 You can use whole candy canes, parts of candy canes, or peppermints for this activity. 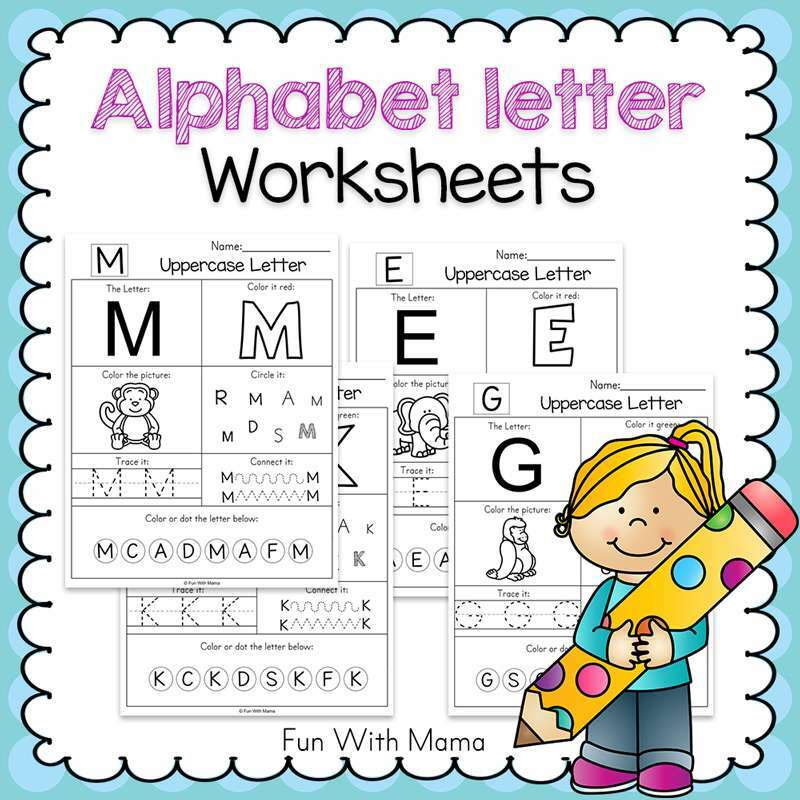 It will have the same results no matter which of these you use. Sprinkle the bottom of your tray with baking soda. Get the candy canes wet, but don’t get them so wet that the stripes come off. 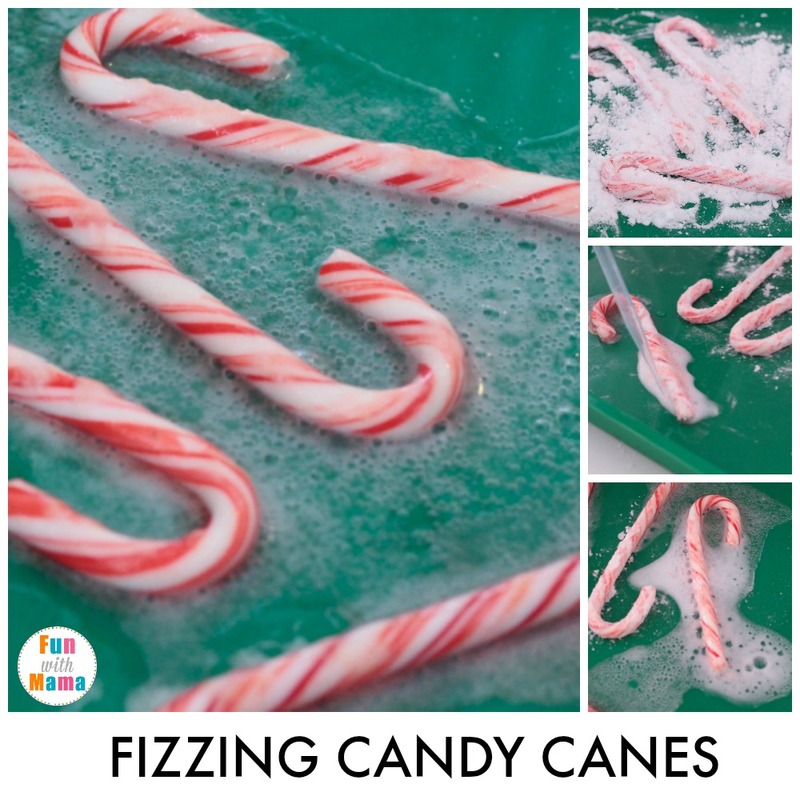 It works best if you use candy canes that have stripes going through the entire candy cane, but you can also use it with candy canes that are painted on, just make sure you only wet them for a couple of seconds. 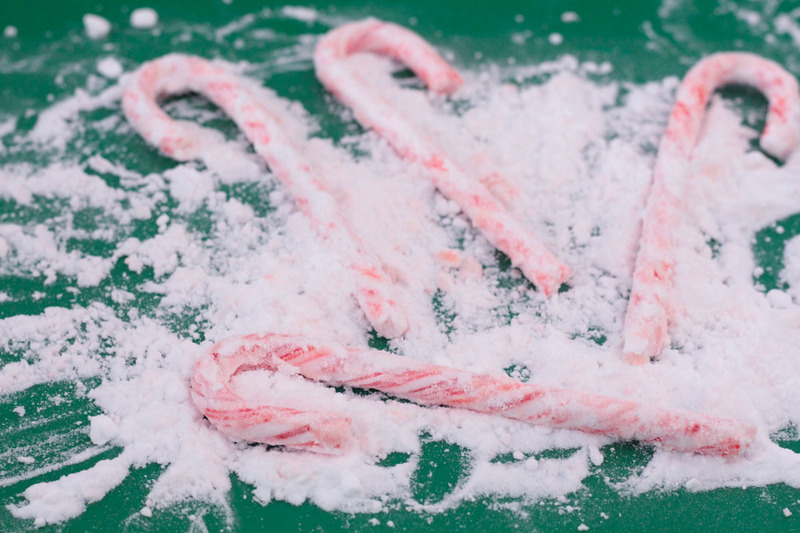 Place the candy canes in the baking soda, coating them completely. Fill a small container with vinegar. 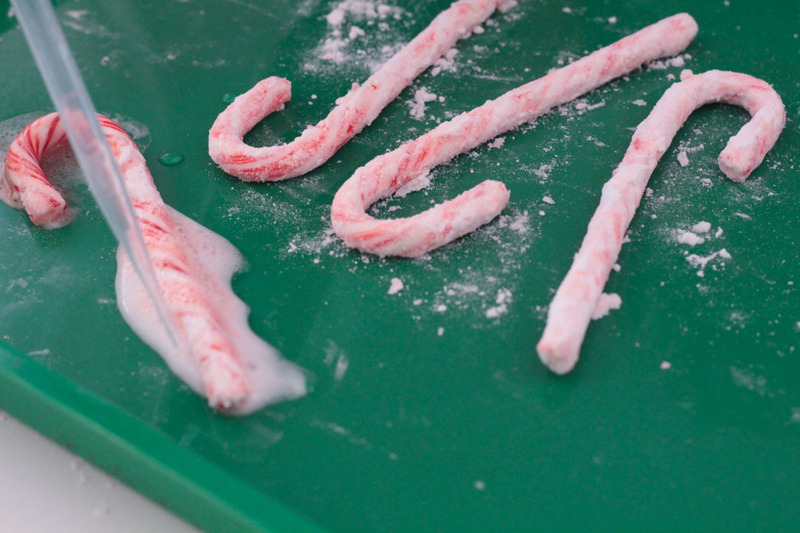 Use a pipette to pick up vinegar, then squirt it onto the candy canes. 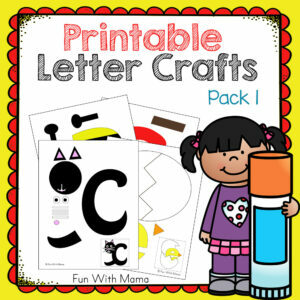 They will start to bubble and fizz. The coolest thing about this activity is that the peppermints also give out a delicious smell, which masks the smell of the vinegar somewhat. Keep adding more vinegar until the candy canes don’t fizz any longer. 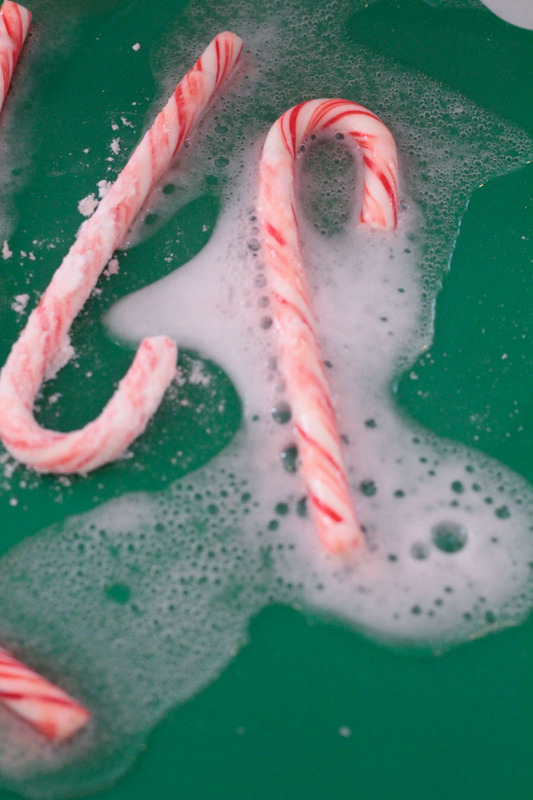 Did you add enough liquid to remove the red stripes from the candy canes? Looking for another baking soda experiment ? 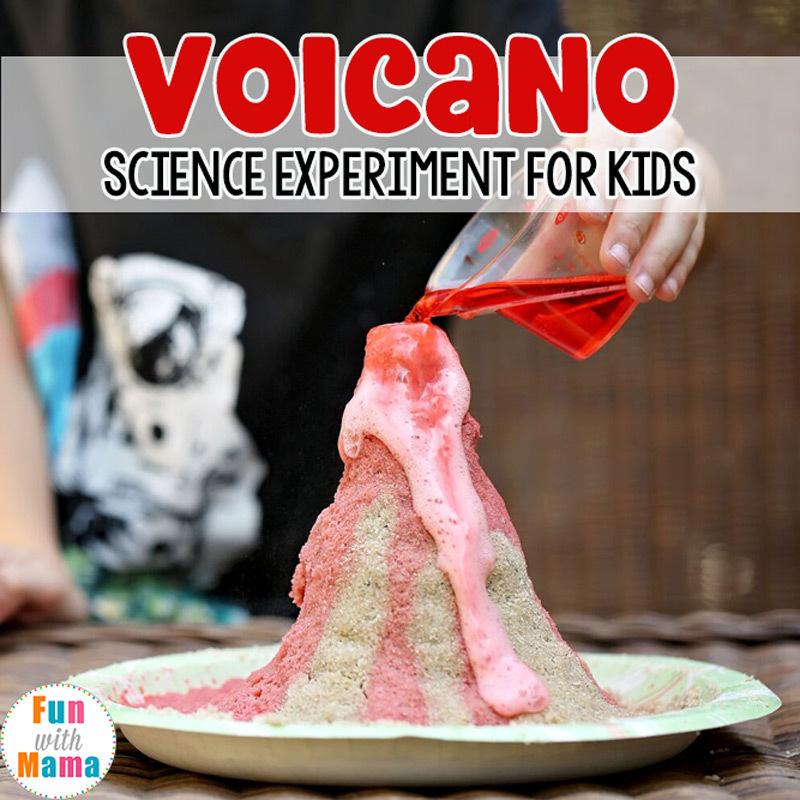 Then this volcano experiment for kids is amazing! 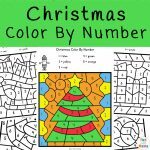 Decorate your volcano with Christmas trees and use colors to theme it to Christmas. 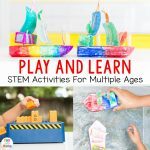 More Baking Soda Experiments for kids – 10 simple baking soda science ideas. 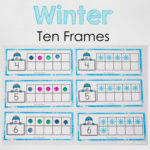 Looking for more candy science experiments? 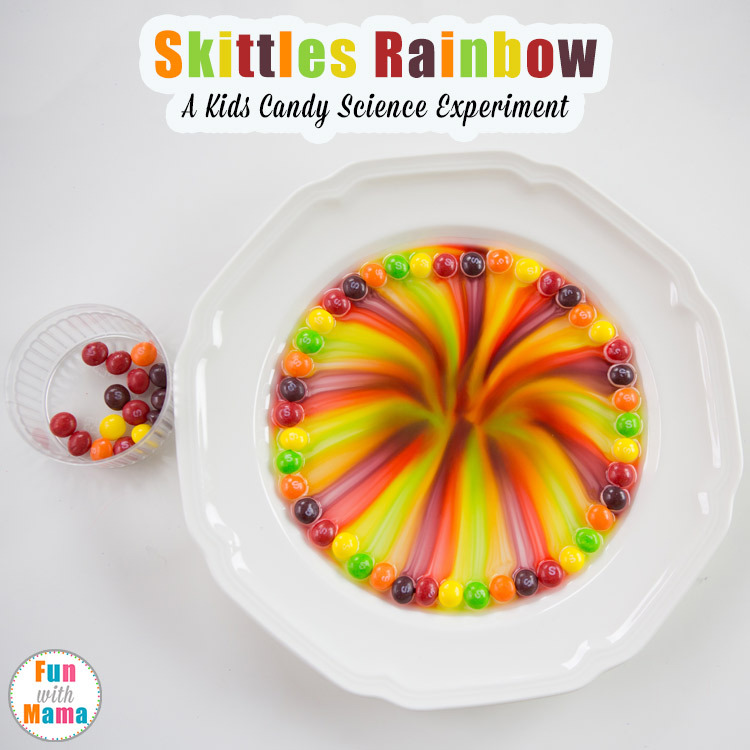 Then definitely check out the Skittles Rainbow Science Experiment.